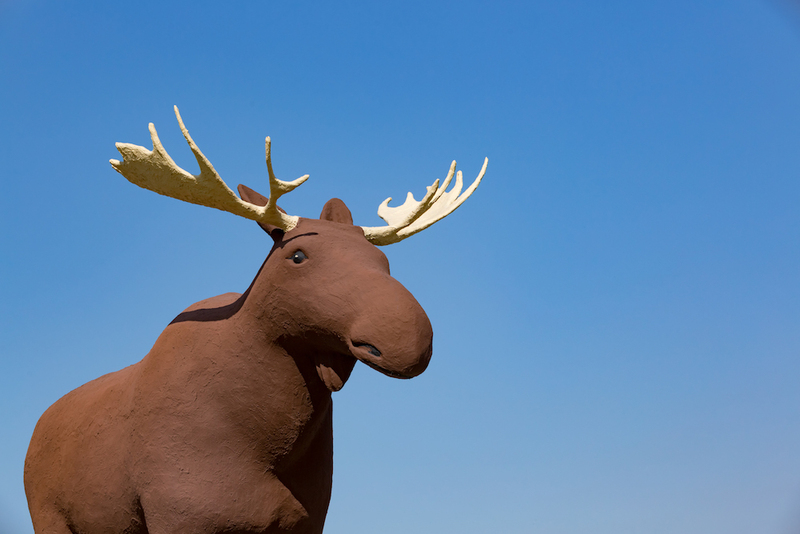 Use Our Hotel As Your Base For A Full Day Of Exploring Moose Jaw! Call the Heritage Inn Hotel & Convention Centre directly at 306-693-7550 or toll-free 1-888-888-4374 to book your Explore Moose Jaw Package. Transportation to and from the Western Development Museum is not included. *Package rate based on 2 Adults and 2 Children in a Standard Guest Room, applicable fees and taxes not included in the price. Package subject to availability, conditions may apply and cannot be combined with another offer. The package is available to book January 1, 2019 - April 30, 2019, valid credit card required at time of booking to hold reservation. Package reservations must be cancelled 24 hours prior to the day of your arrival. Late cancellations will result in a charge of one (1) package plus applicable fees and taxes to your credit card. Choose a breakfast item from a select Hot Breakfast menu served in the restaurant; the breakfast vouchers have no cash value and are non-refundable. 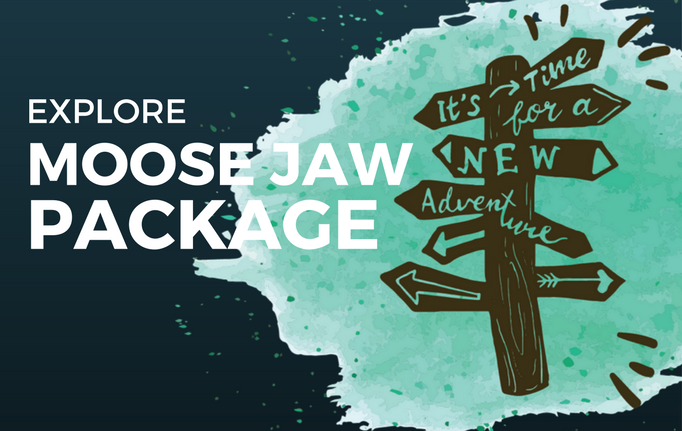 One (1) $25 Husky gift card provided at check-in time per Explore Moose Jaw Package reservation.